If you’d like to gather more information about your guests during a booking, you can do so by creating questionnaires in Xola. Questionnaires will appear after a guest has made their reservation online. If you are creating a back office booking, questionnaires will also appear after you make the reservation. If you do not want to fill out the questionnaire answers, you can click the Skip button (customers online do not have this option).  You can configure these questionnaires so that the answers are required or not, you can ask questions to each guest or just to the tour organizer, and you can have the answers appear on your Xola roster if you'd like. If you want to ask your guests the same questions regardless of which experience they are booking, you will want to set up a global questionnaire. If you want to ask your guests different questions based on which experience they are booking, you will want to set up a listing-specific questionnaire. Listing-specific questionnaires are unique to each listing.